Are you looking for a fun and exciting activity for you and your children? Looking to make your child’s next birthday party truly memorable? Clay Café Studios offers a number of unique activities, parties	and classes. Interested in finding out more about our studio? Please contact	us today at 703/534-7600, fill out our Contact Us form or come by the	studio and visit us. No appointment necessary. We also offers glass fusing. No experience necessary. 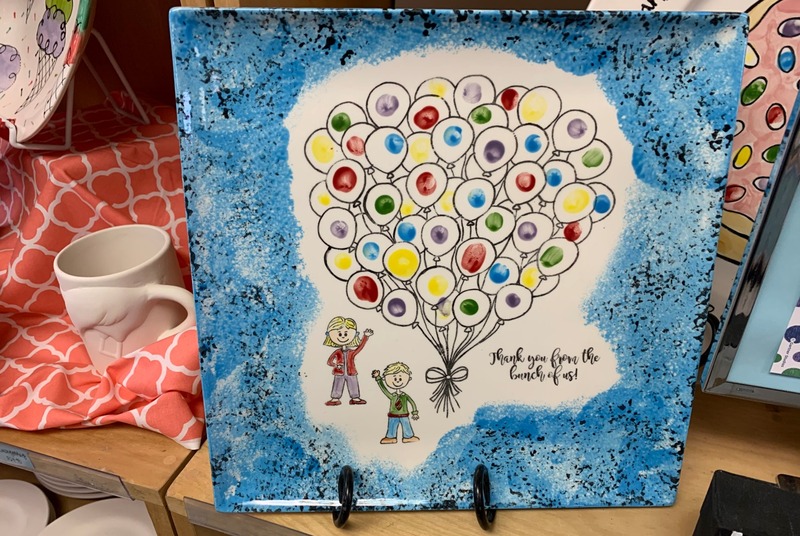 Glass fusing does	not require cutting. After a short orientation, you choose your project	and get to work creating. Clay Café Studios lets you take your imagination to the next level. You can see firsthand some videos and photos of some great projects under	our Videos & Blogs and Gallery tabs. Our owner was awarded the 2005 Falls Church Business Person-of-the-Year	and has been the Commerce Bank Hometown Hero. We value our connection	to the community. Looking for Indoor Spring Break Fun?